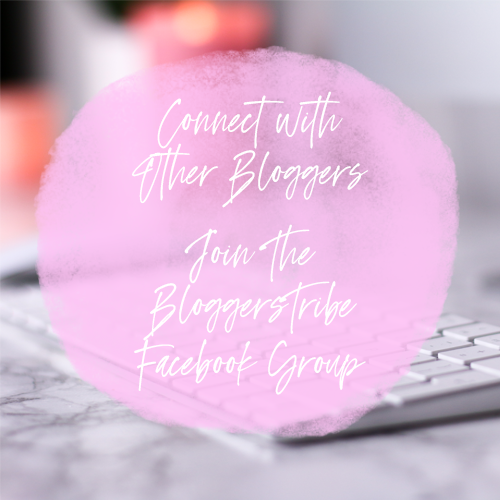 If you are anything like me you will love finding the best places to eat in your city. I am always on the hunt for a bargain and a tasty meal to match. One day on a hunt for a tasty burger before the cinema myself and Grant decided to eat in walkabout since it was right next to the cinema and looked lovely inside. 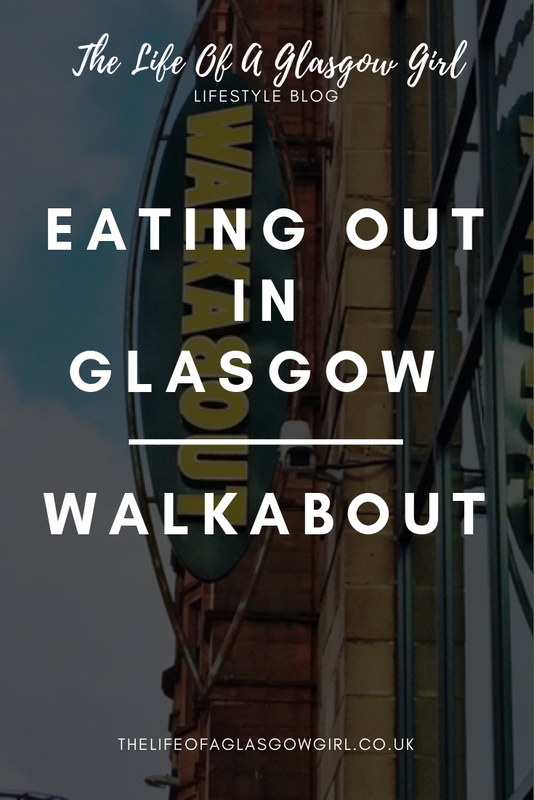 I have been to walkabout for drinks before but I have never ate there so I was excited to try the food. I have ate there several times since then and it has always been delicious! This post is about the time I ate there with my best friend Ross. 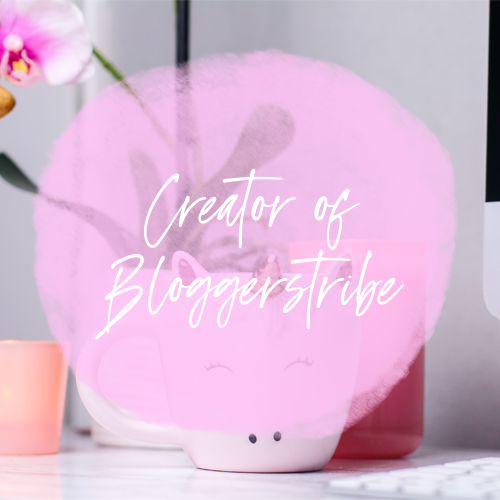 I haven't done a place to eat review/post in a while so I thought this very fitting for it as I would recommend this to anyone who fancy's a quick bit to eat before the cinema, the theater or a lunch with some drinks. 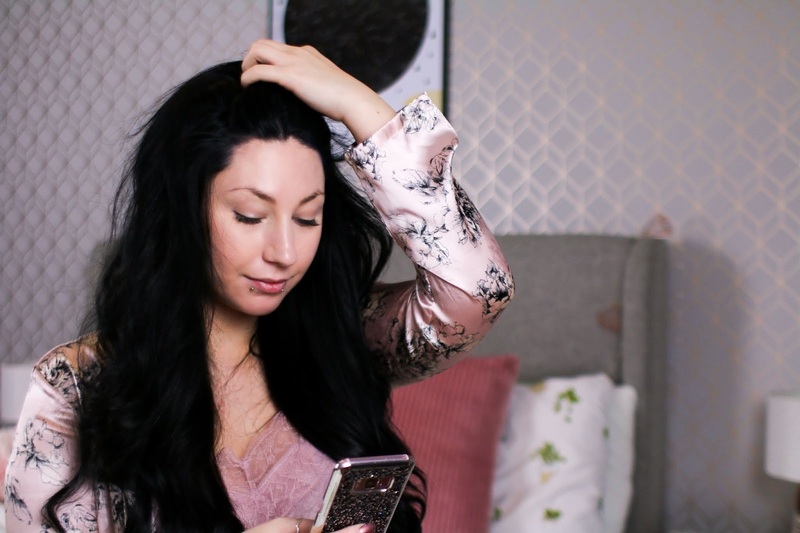 As soon as you walk into walkabout you can instantly feel the atmosphere change, it becomes more relaxed and slow paced in my opinion, I feel at ease when ever I am in there which is nice to feel considering my anxiety tends to flare up at the worst moments. What I like about walkabout is that it is very open spaced yet it feels cosy at the same time, there is always plenty of seats but I have found myself having a drink at the bar, before managing to get myself a table. Walkabout also shows some football games which is perfect for people who are looking to catch a game, some good food and a drink. There are also event nights that go on at walkabout which are great if you are looking for something different, it's not always the same which is great. On this trip to walkabout, I went with my best friend Ross for Lunch and a catch up. We got into walkabout, found a table and then planned on what we wanted to eat. Once we scrolled through the menu for about 5/10 minutes we went up to the bar to order. With walkabout it's a place that requires you to go up to the bar and place your meal order and you pay at the same time. Sometime's I prefer this as some waitresses/waiters can make you feel rushed and it's nice to just take your time looking through the menu so you can make the best decision on what you want to eat. The guy serving behind the bar was really nice and polite which makes a change to some places as I have found more and more staff being very rude. Once we placed our order we sat back at the table and continued on with our chatter and me inspecting the places decor. I'm not sure why I do this when ever I visit a place, even if I have visited the place a few times, I still inspect it. 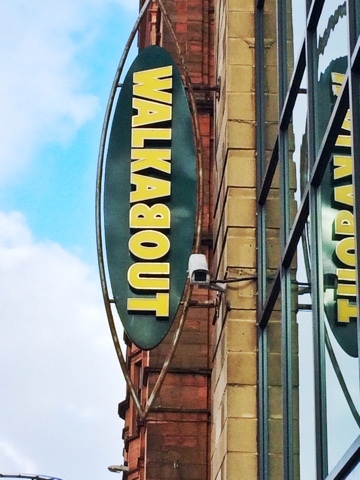 Walkabout is really nice and big which is something that draws me in about the place, with the high ceilings and lots of windows, I feel that walkabout has a very relaxing atmosphere and that's what keeps me coming back each time, that and the food! It tastes fantastic. When we were sitting at the table, the waitress brought over the condiments plus some cutlery for us. 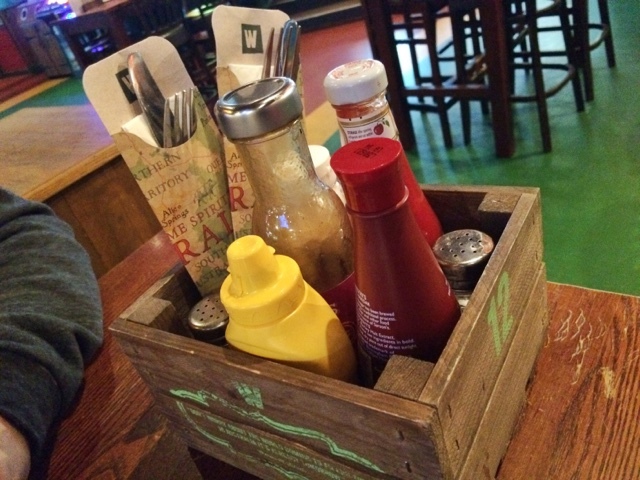 I like it when places such as walkabout bring the condiments over in a basket of some sort because I have ate at my fair share of restaurants that don't have anything like that and look at you as if you are stupid because you ask for mayonnaise or something like that.. So when a place does the condiments basket, I love it, no running around the place trying to find sauces. When I took the cutlery out of the basket I was very intrigued at the cardboard packing they were in! 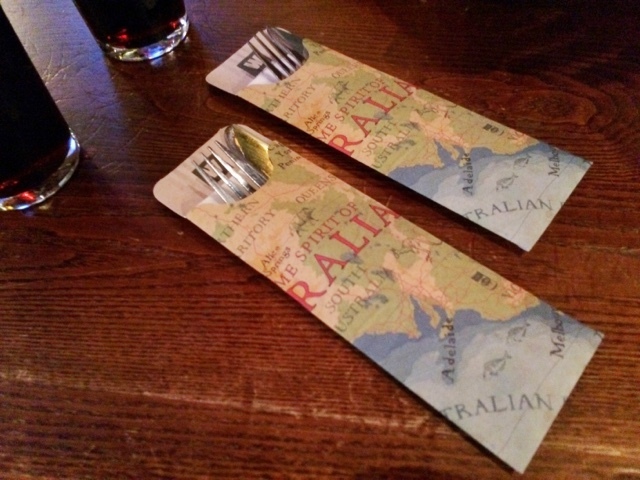 Absolutely beautiful packing, it's the map of Australia which is a fantastic little touch as it is an Australian bar. While we were waiting on our starters a waitress approached us and asked if we would mind if our main meals got put on but I explained to her that we were still waiting on our starters to which she was pretty surprised, she left the table and within minutes another waitress came over to the table and told us there was a mix up with our starters so she was getting some vouchers for us as we had a bit of a wait. 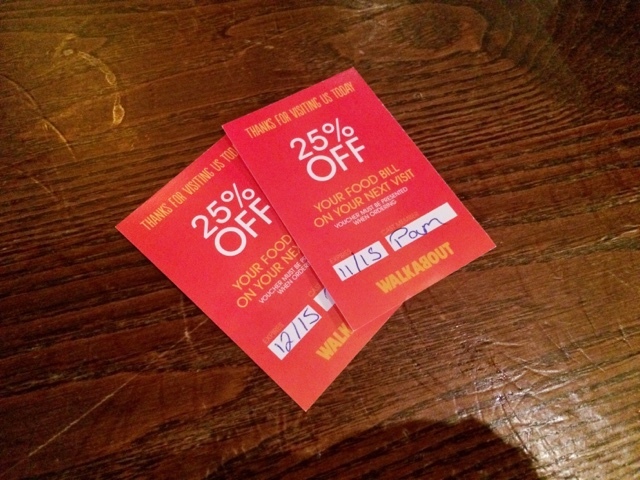 If I'm honest, I didn't think we had been waiting that long but we got free vouchers none the less! We got given two vouchers each and I am glad because I will defiantly be back but I will have money off which is always a bonus. When our starters arrived I was so hungry and these chicken strips didn't last long. 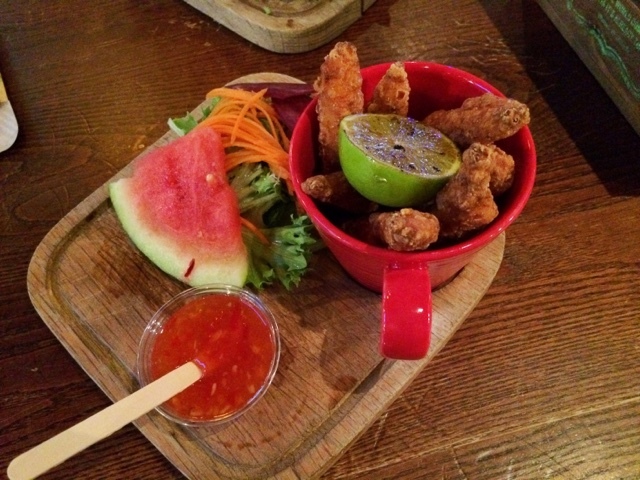 They are crispy breaded chicken strips in a tempura-style batter, with a sweet chilli sauce on the side along with a small salad and slice of watermelon. Man-oh-man are these tasty! 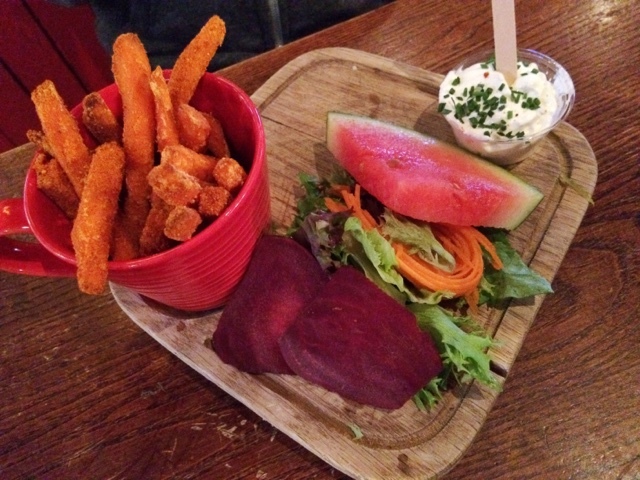 Ross opted for A portion of sweet potato fries rolled in peri peri spices for a kick and served with a chilled sour cream and chive dip along with a salad and slice of watermelon. I tried one of the fries, normally I am not one for anything Peri Peri but these were just beautiful! I would happily order them as a starter next time I am in. 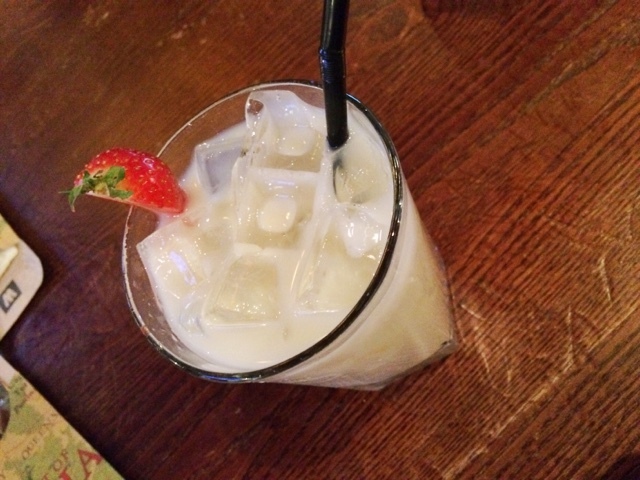 Once we had finished our starters Ross went to the bar to get himself another cola and asked if I wanted anything so naturally I opted for a Pina-colada this time as I was craving the taste from last time I was in with Lisa before our show at the theater. This time it came with a slice of strawberry on the glass which was nice and refreshing. 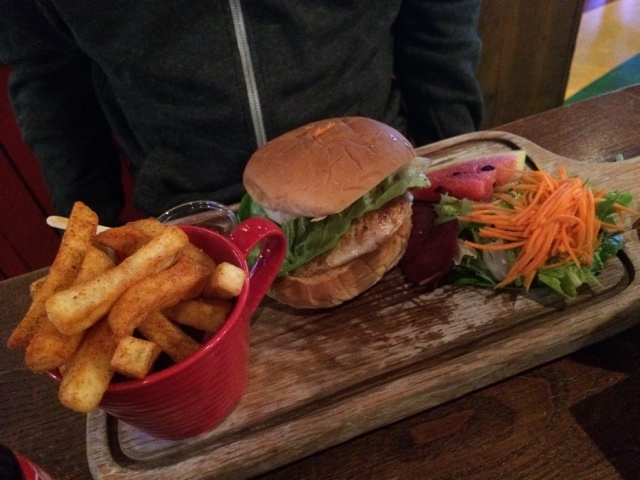 For my main meal I went for the beef burger which tastes absolutely amazing! It is made from their own secret recipe, I am not sure what is in it and I don't even dare guess but what ever it is, it makes the meat melt in your mouth. The burger comes with a side salad, a slice of watermelon and relish. 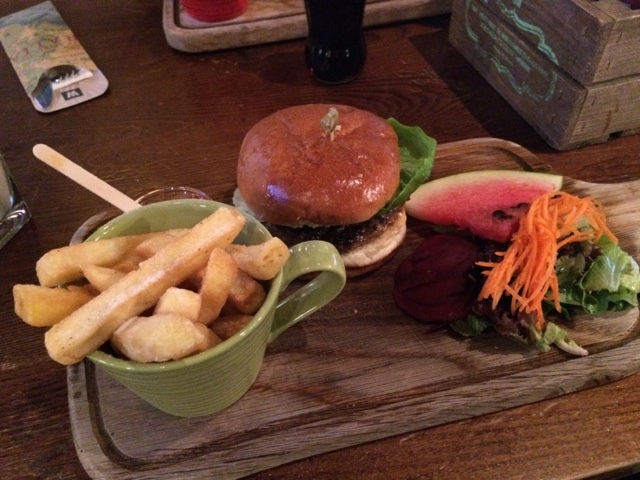 The watermelon really helps to freshen your mouth after the burger and it is a really nice added touch to the meal. I would recommend the burger to any meat lover because it is 100% delicious. 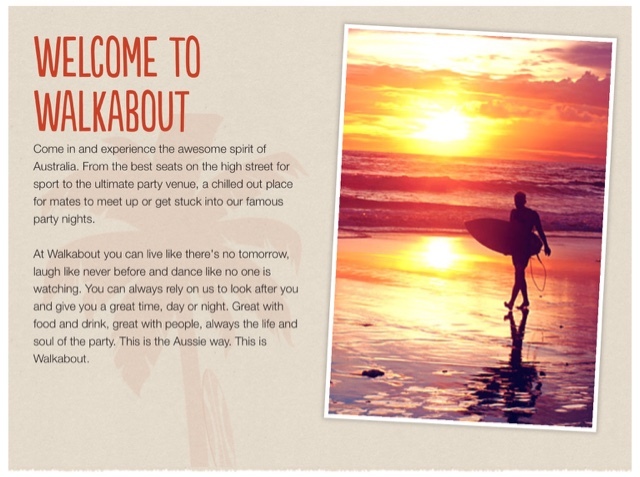 Photo taken from Walkaboutbar homepage. 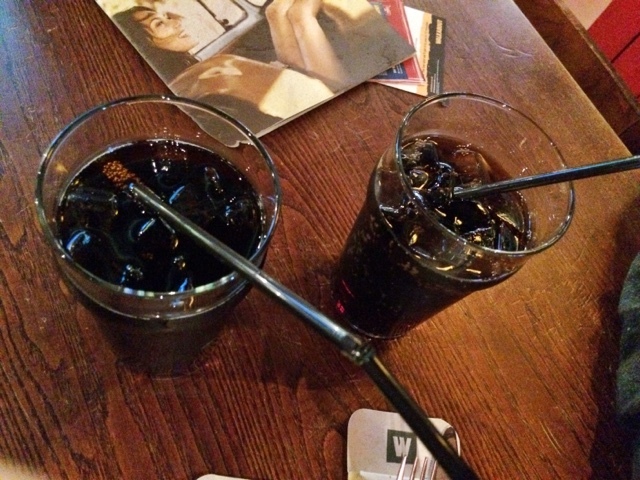 All in all walkabout is one of my favourite places to grab a little bite to each, have a nice relaxed atmosphere and catch up with friends. Where is your favourite place to eat? Let me know in the comments below.